Lake Livingston Waterfront home on the Prestigious Carolina Cove! Lake Livingston Waterfront home on the Prestigeous Carolina Cove! Lake Livingston Waterfront and the 4th oldest Oak Tree in Texas! 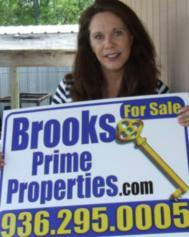 Deb's Lake Livingston Real Estate Slump? Not here!